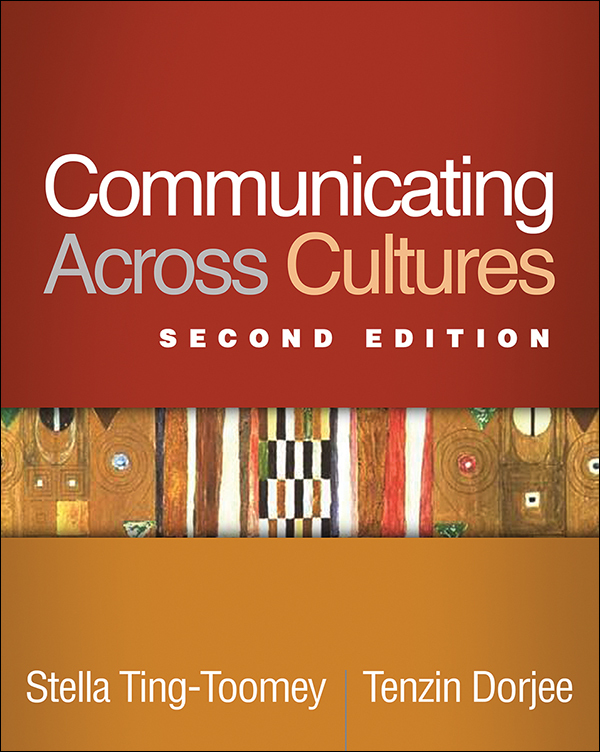 This highly regarded text—now revised and expanded with 50% new material—helps students and professionals build their knowledge and competencies for effective intercultural communication in any setting. The authors' comprehensive, updated theoretical framework (integrative identity negotiation theory) reveals how both verbal and nonverbal communication are affected by multilayered facets of identity. Written in a candid, conversational style, the book is rich with engaging examples illustrating cultural conflicts and misunderstandings that arise in workplace, educational, interpersonal, and community contexts. Readers learn how to transform polarized conversations into successful intercultural engagements by combining knowledge about culture with mindful listening and communication skills. Extensively revised to reflect the ongoing development of integrative identity negotiation theory, nearly 20 years of research advances, the growing diversity of the United States, and global trends. Chapter providing a mindfulness lens on intercultural and intergroup communication competence. Chapter on culture shock in sojourners (international students, global businesspeople, and others). Chapter on immigrants' acculturation processes. Lively chapter-opening case examples, including compelling personal stories. End-of-chapter summaries, "Mindful Guidelines" to put into practice, and critical thinking questions. New and expanded discussions of hot topics: cross-cultural workplaces, community building, peace building, romantic relationships, prejudice and discrimination, microaggressions, and ethical issues.